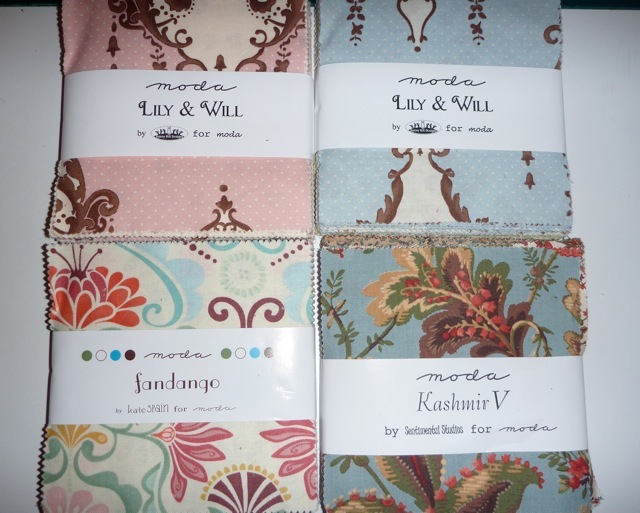 I have just received some beautiful charm squares from FatquarterShop from three MODA ranges. I like to buy the charm squares to see the fabrics up close. Sometimes on screen it is hard to pick colours and gauge the size of the overall design. 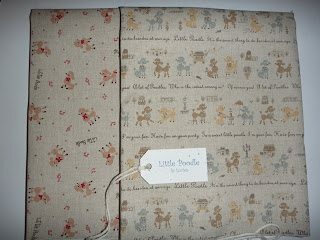 One charm pack will make a baby quilt or floor mat. 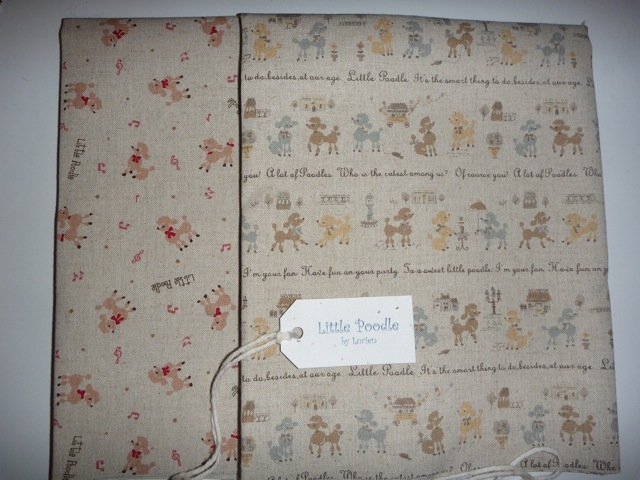 I have also received two 1/2 yards of poodle fabric from Lecien. I found these on Etsy. They are a heavier weight cotton.